Have you been planning on doing kitchen remodel or bathroom remodel? Or maybe you are looking at replacing your kitchen cabinets? In our last blog post, “Getting Started: Gathering Ideas”, we talked about the importance of gathering kitchen remodel ideas or bathroom ideas and collecting these in a inspiration folder. Going through the exciting phase of dreaming and envisioning what your space could be, the next part of the process is choosing a contractor and remodeling team to bring these dreams to reality. This might be a little overwhelming since there are so many interior contractors, interior designers, and trades people out there! Who should you choose? A good way to start would be asking around. Talk with friends or relatives who have done a remodeling project. Who did they use and how was their experience? Also, maybe glance around your neighborhood and see what companies are remodeling houses in your area and have you seen these companies around more than once? The last option would be to do some online research. Look up home improvement companies on Houzz.com and read their reviews. The next step will be talking one on one with the companies that stand out to you and most. First ask if they have references available. Call a few people on the list and ask how their experience was. If you feel the feedback is good, then schedule a in-home consultation to discuss your specific project. They should show you similar projects in their portfolio and tell you their design and construction process. One client who shared their experience of selecting a remodeling partner for her kitchen project, unfortunately had to go through a tough experience. After going through the process of interviewing a few contractors, she decided to use the company who was 25% lower in their contract price. Thinking she was getting a good deal, she was confident in her decision until the project started and she realized there was a huge breakdown in communication. Things were not being done correctly and to her satisfaction, materials were being installed that didn’t match up with what she had selected. She was also surprised with change orders that increased her cost to way above her budget. She then had to contact us to come in and fix the design and construction mistakes done to her project. These events happen sometimes in the remodeling world. People choose to work with companies that may or may not do what they say they are going to do. This is why it is so important to do some research up front to get familiar with your contactor. 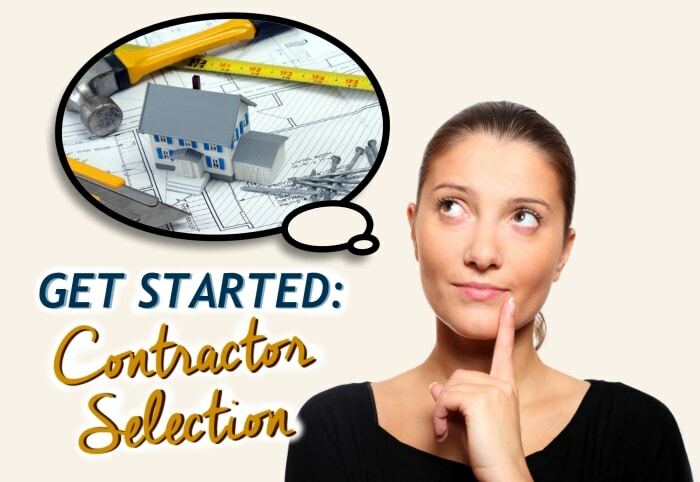 Actually calling the references, before hiring your contractor, can save you a huge headache in the long run. 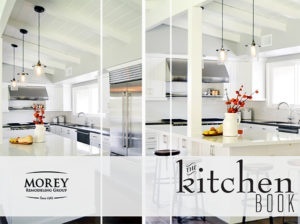 Hiring a company like Morey Remodeling means you will have a team there and available throughout the entire project. They will guide you through their design and construction process, and you can have peace of mind that the room of your dreams will soon come true.